German cultural association the Goethe Institute is bringing Syrian art to the heart of Brussels, with a special event inside the Galerie Ravenstein. The institute opened one of its first overseas centres in Damascus in 1955, but it was forced to close in 2012 due to the worsening security situation in the country. 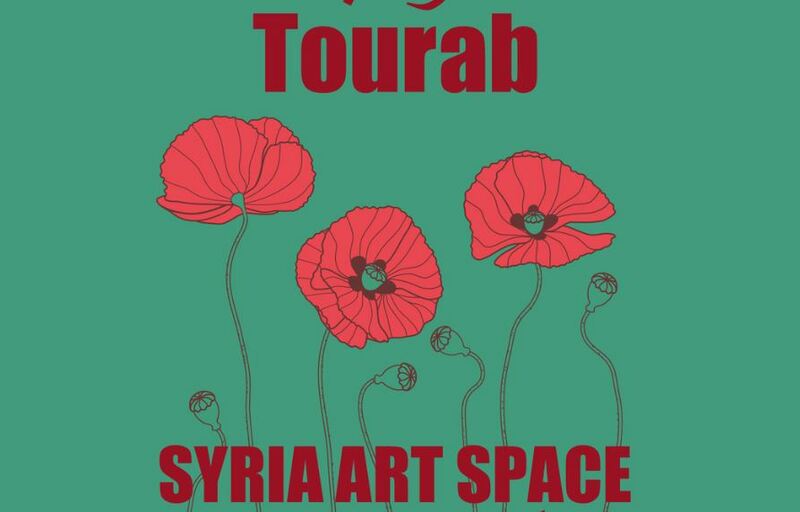 For the next 10 days, Tourab: Syria Art Space will include exhibitions, debates, concerts, workshops and other interactive formats showcasing the work of 50 Syrian artists, many of whom fled their home country and sought exile in Europe. 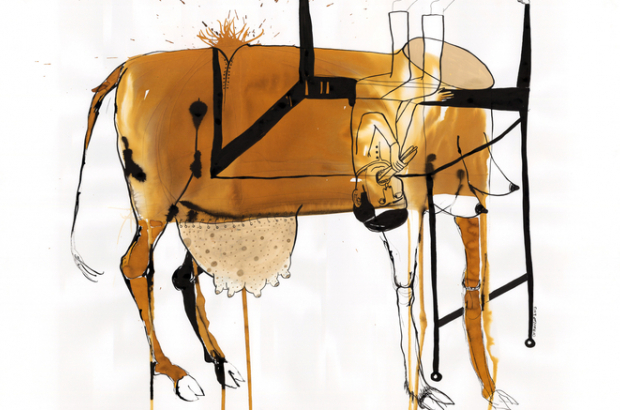 "Tourab" was chosen by curator Alma Salem as it means means soil. In Arabic it refers to both life and death. "The goal of this project is to build a bridge, a symbolic bridge between the city of Brussels and its diverse neighbourhoods,” says Susanne Höhn, director for Europe's South-West region at the Goethe Institute Brussels. "Political events happen within the so called 'EU bubble' and some people living in Brussels might not even know about them. Many have deep emotions about Syria without necessarily knowing much about it. We thought it was important to offer the opportunity for new and old Brusseleirs to engage with Syrian artists and discuss art and culture." The Goethe Institute project is supported by the European Union, Cultural Diplomacy Platform, The Arab Fund for Arts and Culture, the British Council, the Institut Français and Bozar. It coincides with the second Brussels international conference on "Supporting the Future of Syria and the region", hosted by the European Union and co-chaired by the United Nations. 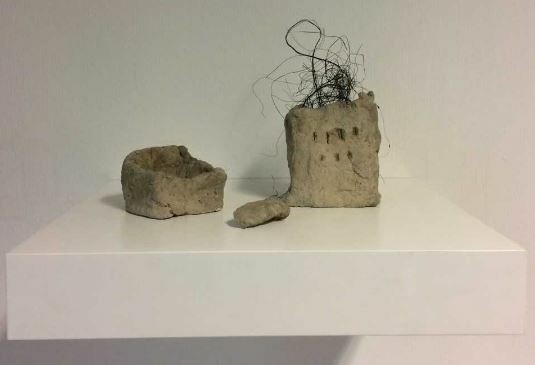 The idea for Tourab goes back to 2015 when the Goethe Institute created a pop-up space in Berlin called "Goethe-Institut Damascus in Exile", which received a lot of attention and positive reactions in Germany. "The Goethe Institute is very engaged in cultural and educational projects with host and refugee communities in the neighbouring countries of Syria as well as in Germany," says Höhn. "After the positive feedback from the pop-up space in 2015, we decided to invite Syrian artists from Europe as well as from Syria and the neighbouring countries to Berlin. And all of this has served as the inspiration for the upcoming event in Brussels." One of the highlights of Tourab will be the visit of writer Khaled Khalifa on 18 April at Bozar. Khalifa decided to stay in Syria despite the risks, and will talk with curator Alma Salem about his life and work and how he can find solace in literature even if his books have been banned in his country. Visitors will have the opportunity to interact with creative Syrian visual artists, performers and writers, who will share with the public the challenges they see in our societies now, as well as their creative visions for the future. Arts and culture can be seen not just as ways of expressing a collective memory but also as a form of resilience. Culture weaves the history of a country. "We hope that these cultural events will reveal the potential and the cultural richness of the Syrian people torn by the tragedies of war," adds Höhn. "They will show Syria's resilience and diversity, shed light on the Syrians' talents and creativity, and pay tribute to the pride and dignity of a nation scarred by conflict."